The tone of political discourse, particularly in America, has descended to new lows in recent years. Little wonder so many Americans (and non-Americans) I meet share their dismay and express a deep desire for leadership that transcends partisan bickering and for leaders to elevate debate with more civility, less derision; more compassion, less division. 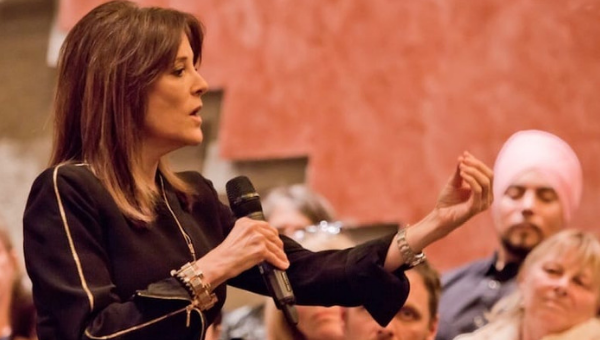 It’s why I’m so delighted that my friend Marianne Williamson, whom I interviewed for my Live Brave podcast last September, has decided to put herself forward for the Democratic nomination for President in 2020. Clearly Marianne’s path ahead is steep. Yet as I share in my latest Forbes column, regardless of how things unfold in the brutal arena of US presidential campaigns, the fact that she has summoned the courage to venture into it is to be admired. But this isn’t just about the need for braver, more wholehearted leaders in American politics. 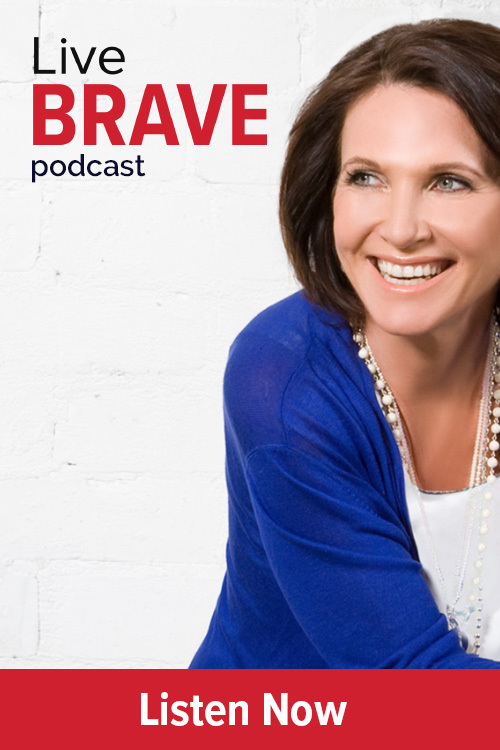 This is about the deep need for braver, more wholehearted leaders in every domain, at every level, in every organization, in every part of the world. Will America be better off if more people genuinely committed to elevating the masses versus elevating themselves step into the fray to do so? You bet. But so too will your office, your home, your community center, and pretty much every place we spend our time. Across the board, there is a deep need for more people to own their power to affect change and step up to the leadership plate – not to pull others down or dehumanize those who don’t stand with them, but to lift people up and rehumanize the dialogue. I am not promoting any political ideology. That’s not my beat. Rather, I’m championing the core leadership values of courage, empathy, respect and integrity that are too often compromised as people either seek to gain power or to protect what perceived power they already have. Needless to say, we aren’t all called to run for political office. Just as not everyone wants to join the C-suite. However we are each called to live by our values, even when it’s not convenient to do so. Particularly when it’s not convenient to do so. Opportunities to do just that – to step up, to speak up or maybe to shut up and genuinely try to understand a perspective that differs from your own present themselves every single day. Often, multiple times. Stepping out of our comfort zone to do what is right versus what is easy is the foundation of all great leadership. It’s also the cornerstone of a ‘good life.’ Just imagine the change we could collectively create if each one of us decided to focus our actions on building bridges of understanding, calling out hypocrisy, challenging old thinking and suggesting new ideas. Perhaps only small changes at first but over time, it would create a space for whole new levels of thinking, new avenues for action and better possibilities for everyone. Likewise, imagine if instead of sitting back and waiting for others to ‘take the lead’ or to fix the problems you see around you, you decided to embrace your own personal agency to address what is not working or set to work to improve on what is – in your family, your community, your workplace, and the world at large. You are not powerless to make an impact. Your words matter and your voice counts. Only when people like you and me who don’t hold formal power collectively decide to exercise our personal power can we hope for a better, more tolerant, kind and humane world. Leadership does not require a position or title. It requires no more than the courage to act with it. And you, my friend, have all the courage you need. It’s just waiting on you to dig deep, to step into your power and to use it. The best answers to the most pressing problems will only be found when people with diverse perspectives get off the side lines and come together to learn, to listen, to debate and then to collaborate on finding better solutions. And if you aren’t sure how – find someone with whom you don’t see eye to eye and spent ten minutes trying to understand them better. It may not change your opinion, but who knows, your willingness to hear them out might just change theirs. Lead from within. The world is hungry for more people to own their power to affect change; to step up, speak up and be the change they want to see.